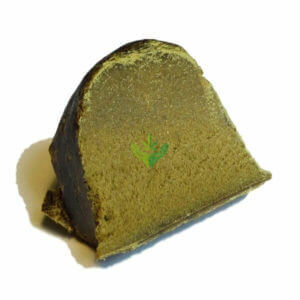 Hash (or Hashish) is made from extracting trichomes directly from the cannabis flower. Hash comes in many forms and each offers their own unique medicinal properties. Once a thing for only the elite, Hash is now becoming more popular in Canada as it is more available. Various methods developed for Hash extraction originally have paved ways for new products like Phoenix Tears, oils, shatter, wax, and the vapourizer.